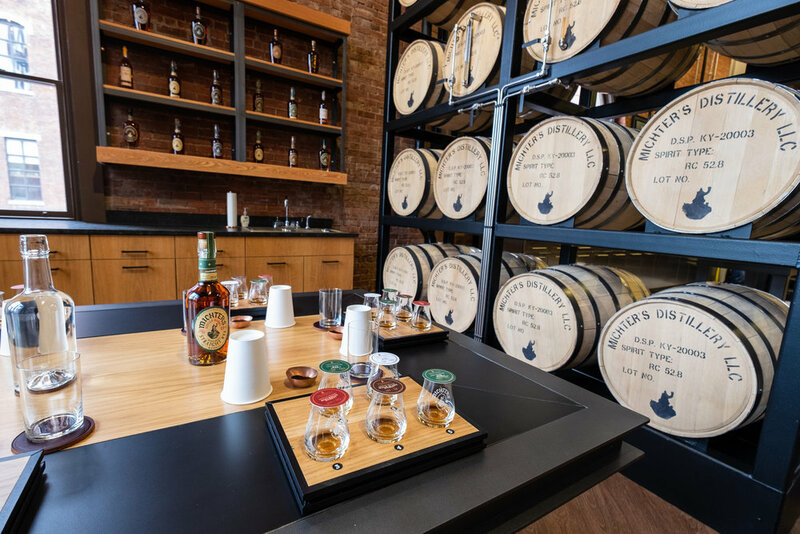 Sure, Louisville is home to the Kentucky Derby, the Louisville Slugger, Bourbon Distilleries, and more… but it also has some picture-perfect spots for your Instagram feed! From quirky street art, to historic hotels, to underground speakeasies, you won’t be hurting for Instagram content when in this vibrant and colorful city. We’ve broken it down to what we consider to be the 5 Most Instagrammable Spots in Louisville, and here they are! Highland Park is an eclectic neighborhood in Louisville that’s home to trendy restaurants, bars, and an endless amount of small shops and boutiques. It’s also where you can find some of the best street art in town! “The Spirit of the Highlands” mural (1529 Bardstown Road, on the side of Ole Town Liquors) is not to be missed - notice that each letter showcases a unique feature of Louisville! “The Highlands - Weird, Independent, and Proud” (1158 Bardstown Road) is another mural to add to your list. It’s right down the street from Spirit of the Highlands, and it’s so large you won’t be able to miss it! 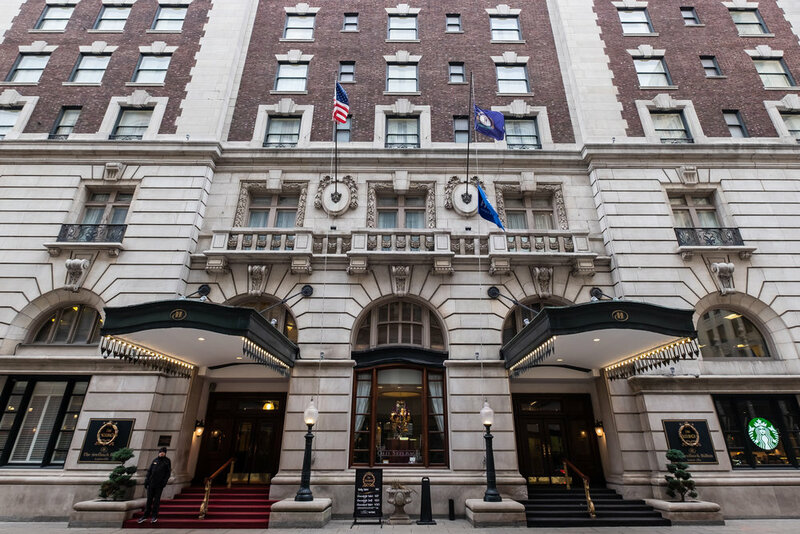 From the moment you step into the Seelbach Hilton (a historic hotel in downtown Louisville), you feel as though you’ve stepped into an old metropolitan hotel in Paris. Its French Renaissance design lends perfectly for photos… and their famous grand staircase looks as though it’s out of a fairytale! 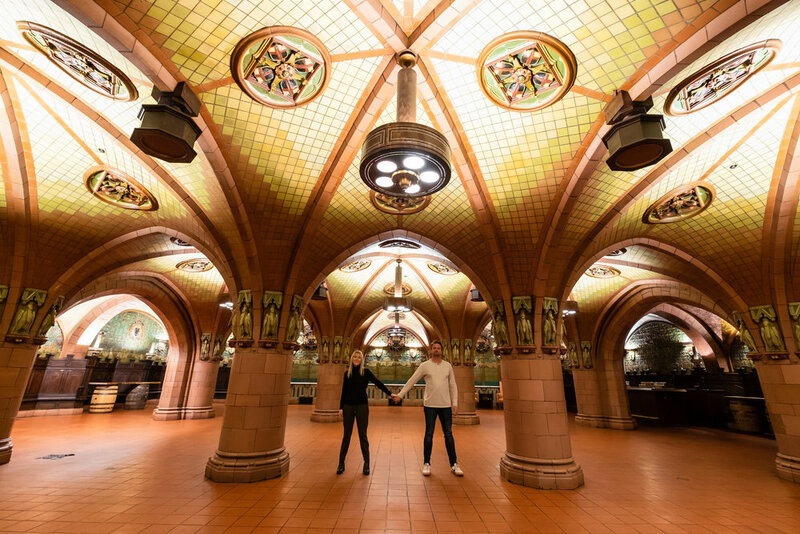 Venture underground and you’ll find their “Rathskeller”, which features magnificent archways and intricate details, making for a perfect photo opp. 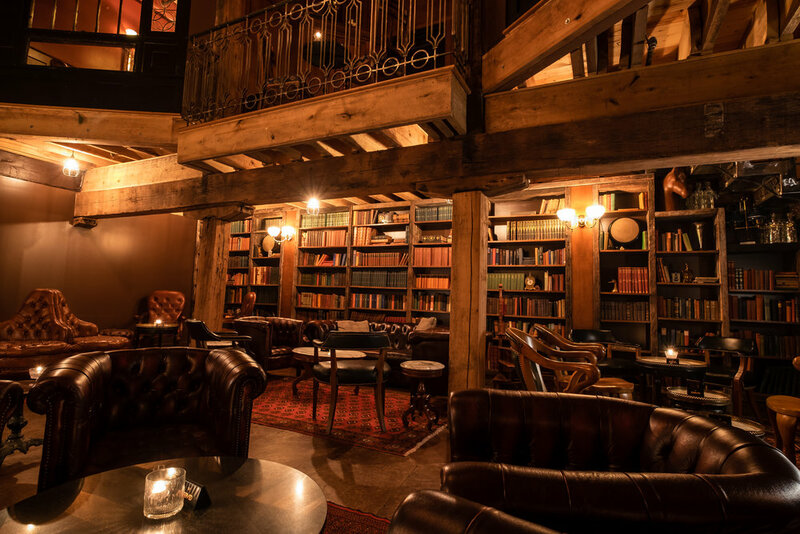 Spend some time researching the history too, as it’s had its share of notable visitors, like Al Capone and F. Scott Fitzgerald! 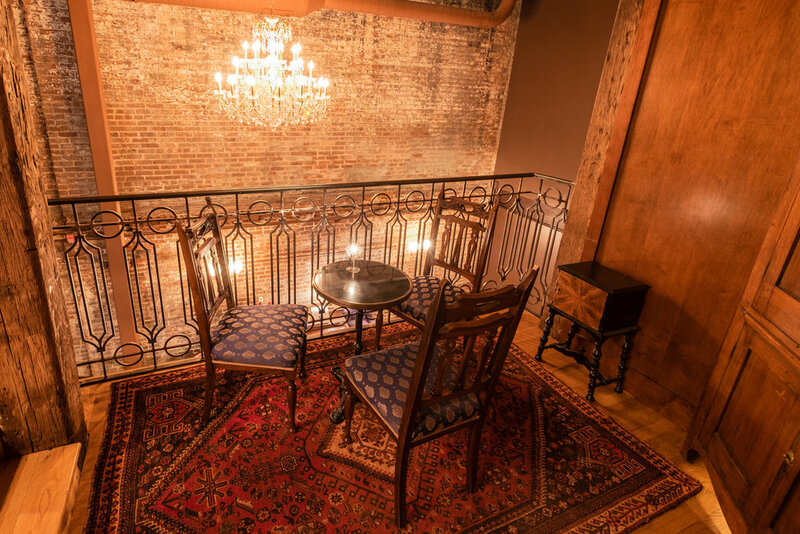 You may find it odd that a speakeasy is on this list, but one look inside Hell or High Water and you’ll understand why it made the list. Make a reservation in advance (you can do so here), and we suggest making it for when they first open, at 4pm. 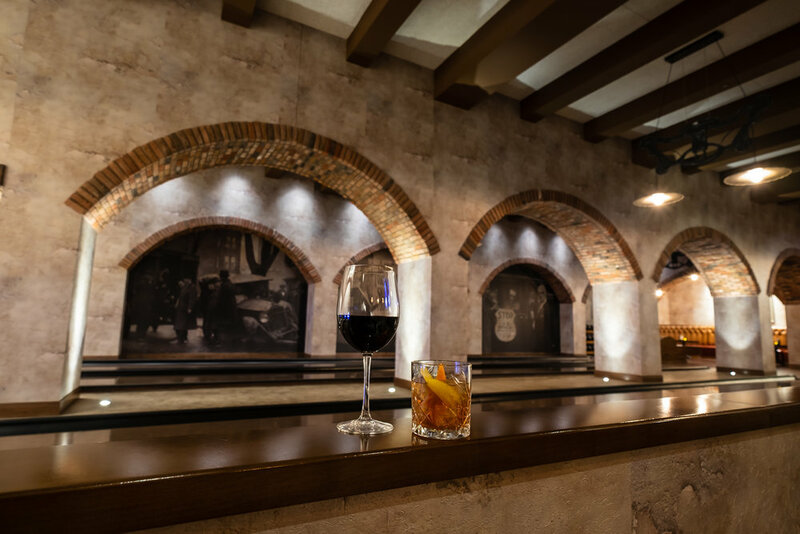 Chances are you’ll have the place (at least mostly) to yourself, and you’ll be able to get some prime pictures as you explore the the surprisingly spacious underground bar. Just try not to disturb anyone, and make sure you order one of their fabulous cocktails (or two)! Did you know that Louisville has the biggest collection of historic Victorian houses in the US? Well, now you do! 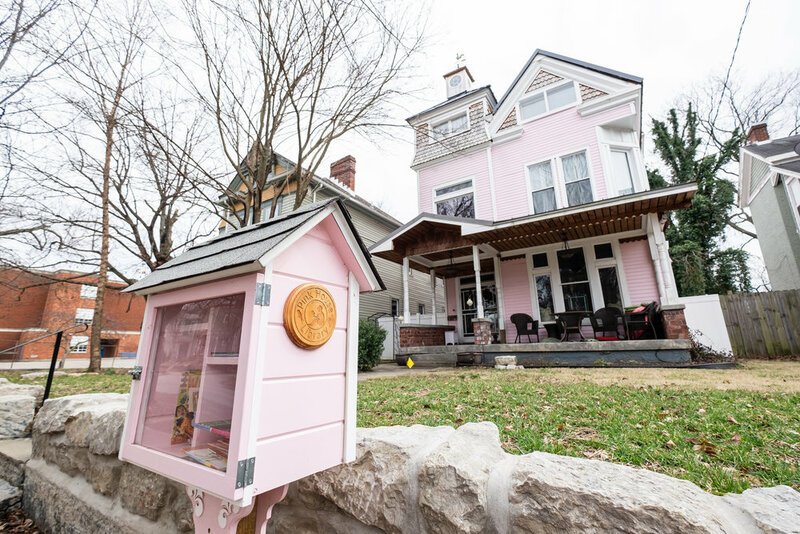 These restored, colorful homes are extraordinary on their own, and some of our favorites were located in the Old Louisville neighborhood! Head south on 3rd Street, and after crossing over Broadway you’ll be in an area that used to be known as “Millionaire’s Row”. You’ll quickly know why… enjoy! 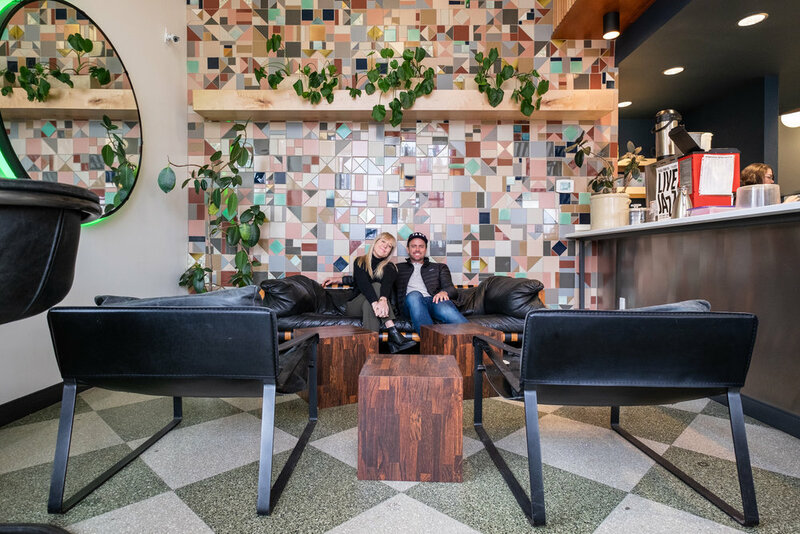 So much more than a traditional coffee shop, Please & Thank You has some of the most Instagrammable backdrops in town! 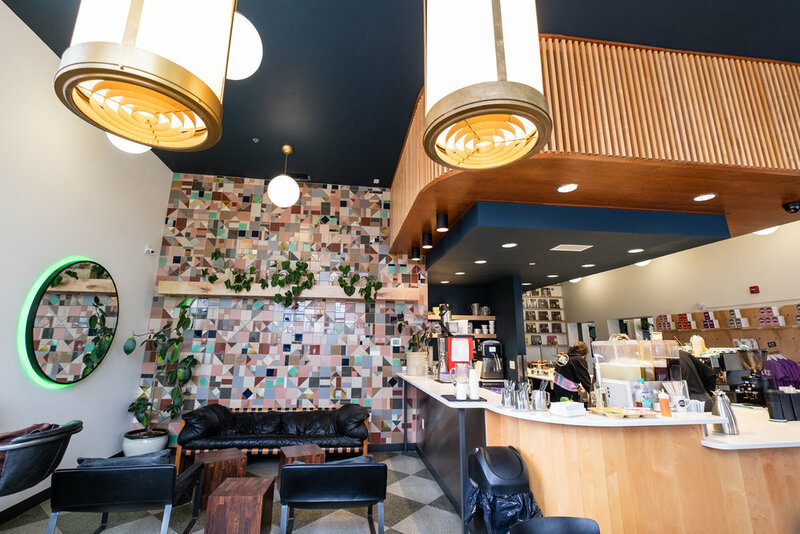 Grab a seat on their cozy leather couch that sits in front of a colorful tiled wall, or venture to the room next door that has bright blue retro bench seating. It’s sure to add the perfect pop of color to anyone’s IG feed! When you think of Louisville, Kentucky, chances are you think of the world famous Kentucky Derby. This legendary horse race run at Churchill Downs has put this town on the map, but it’s just one of their many attractions. 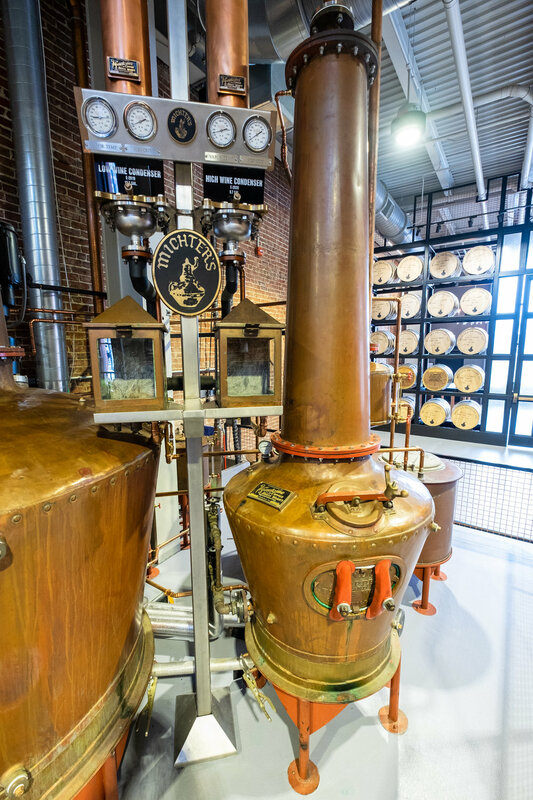 Louisville is home to incredible culture, museums, restaurants, distilleries, and so much more. While you could easily spend a week in this booming town, 48 hours is enough time to be charmed and dazzled - and leave wanting more. 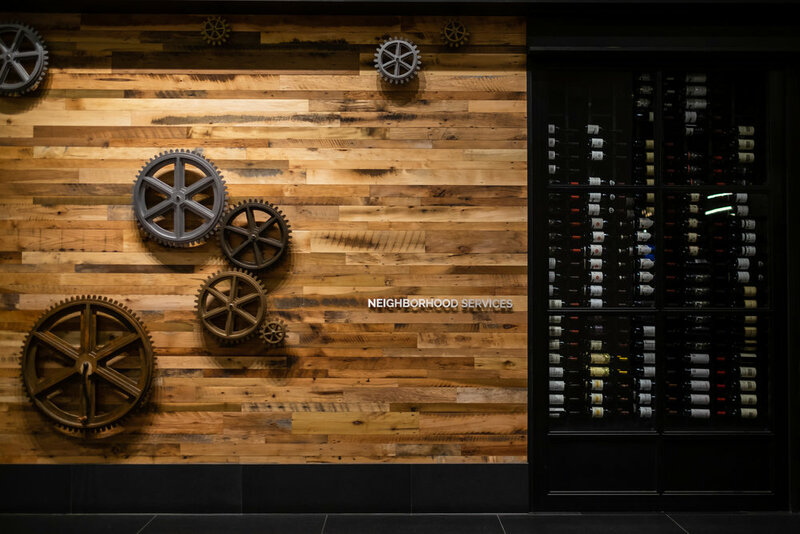 Kick off your weekend with dinner at Neighborhood Services, one of Louisville's newest culinary hot spots. They take a modern twist on old Kentucky favorites, like “Hot Brown Tots”, “BBQ’d Shrimp & Cheddar Grits”, and their signature “NHS Fried Chicken Sandwich”. Wash it all down with some Kentucky Bourbon or one of their house cocktails (we loved the Barrel Aged Old Fashioned), and you’re off to a great start! 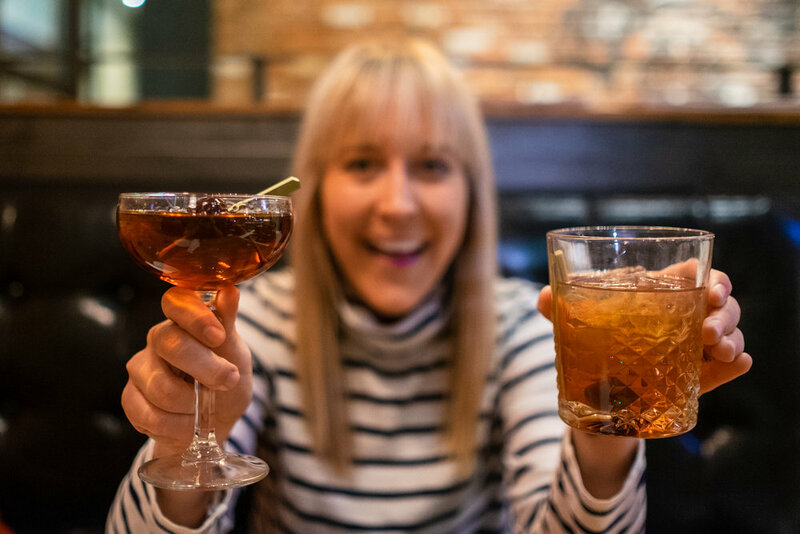 If you’re in the mood for another drink, walk a couple blocks down to the Haymarket Whiskey Bar, where you’ll find one of the most extensive whiskey lists in town (nearly 400 whiskeys, and 250 bourbons)! 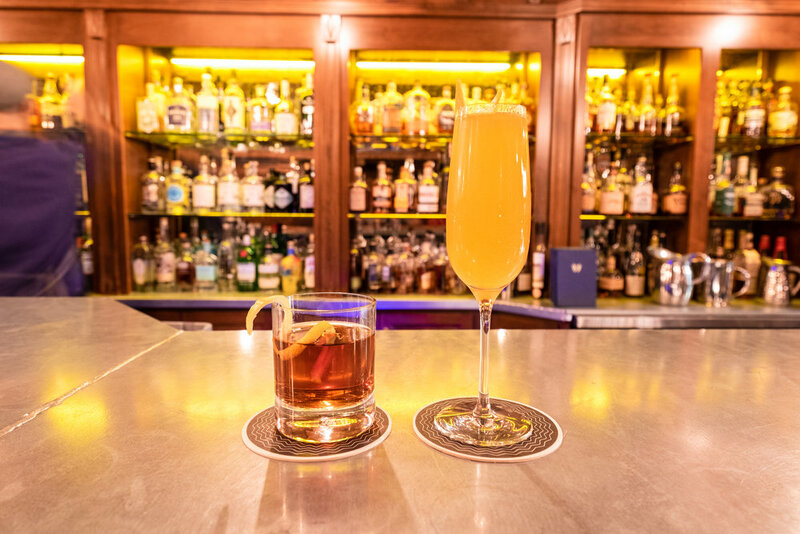 Set in a building that dates back to 1885, this lively bar is a favorite among locals, and has been named a top whiskey bar by Thrillist and Travel + Leisure. Located in the heart of the downtown, Omni Louisville is our pick for a central and stylish place to stay. From the grand and opulent lobby of this 612-room luxury hotel, to the spacious rooms and stunning rooftop pool, it’s an urban oasis. Not to mention they’re home to some incredible restaurants (including Neighborhood Services) and even a speakeasy bowling alley (but we’ll share more about that later)! Across the street from Please & Thank You is Wild Eggs, a breakfast institution that’s famous for their egg dishes (obviously) and decadent breakfast options. Grab a table or a spot at their circular breakfast bar, and be sure to try their “Everything Muffin”, it’s like the bagel - but better! No trip to Louisville is complete without a visit to Churchill Downs, even if it isn’t racing season! 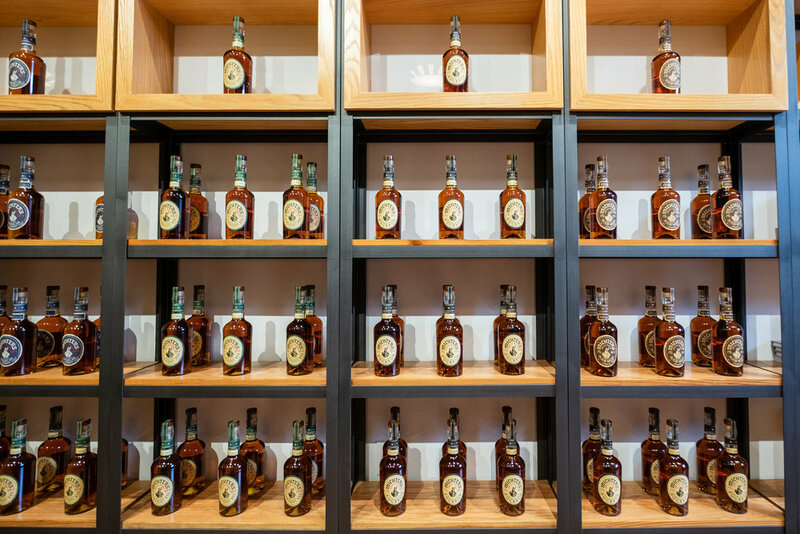 The Kentucky Derby Museum gives a comprehensive look at the history of the Kentucky Derby, through hands-on exhibits, a 360 degree video experience, and a walking tour around the property. You’ll leave inspired and in awe of this iconic sport, and if you’re like us, you’ll be adding the Kentucky Derby to your bucket list! Just down the street is the Mussel & Burger Bar, where you can grab a late lunch of some of the finest burgers in town! We recommend the “C.E.O”, a burger topped with Gruyere cheese, truffle aioli, caramelized onions, baby arugula, and oven roasted tomatoes. It’s served with some of the largest fries we’ve ever seen - and it’s finger-lickin’ good! 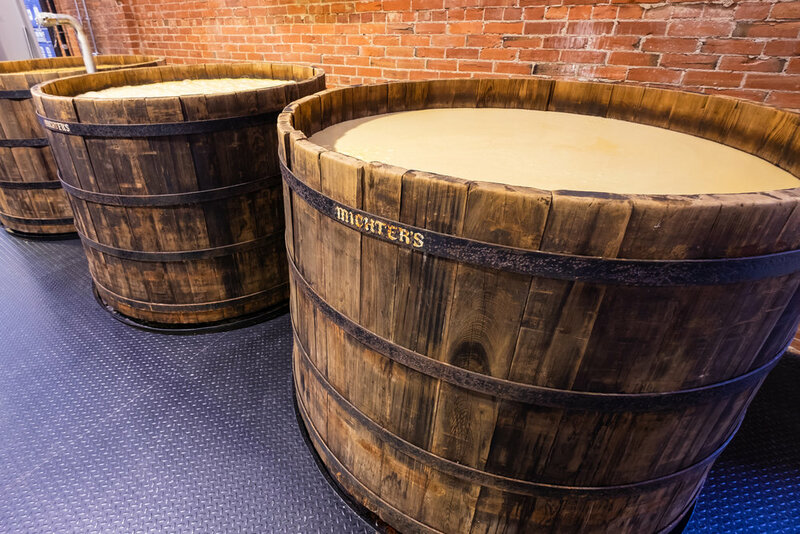 Walk off your lunch with a tour of the Louisville Slugger Museum & Factory - where you’ll learn about the history and the making of the famous Louisville Slugger Baseball Bats! You can hold bats used by baseball superstars like Mickey Mantle and Derek Jeter, see the world’s biggest bat, and take a swing for yourself in their batting cages! One of Louisville’s most iconic culinary specialties is the “Hot Brown”, and while many-a-restaurant serve it, the best and original Hot Brown sandwich can be found at The historic Brown Hotel. 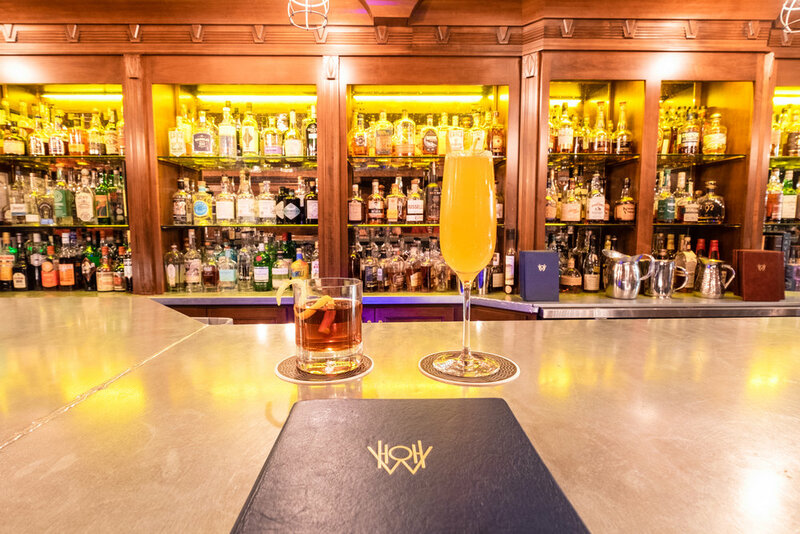 Their Lobby Bar is elegant and classy, and makes for the perfect setting to enjoy this classic comfort food. What’s a Hot Brown, you ask? It’s an open-faced turkey and bacon sandwich, baked in a heavenly Mornay sauce. It’s rich, and hearty, and the portions are large. We highly suggest sharing one! 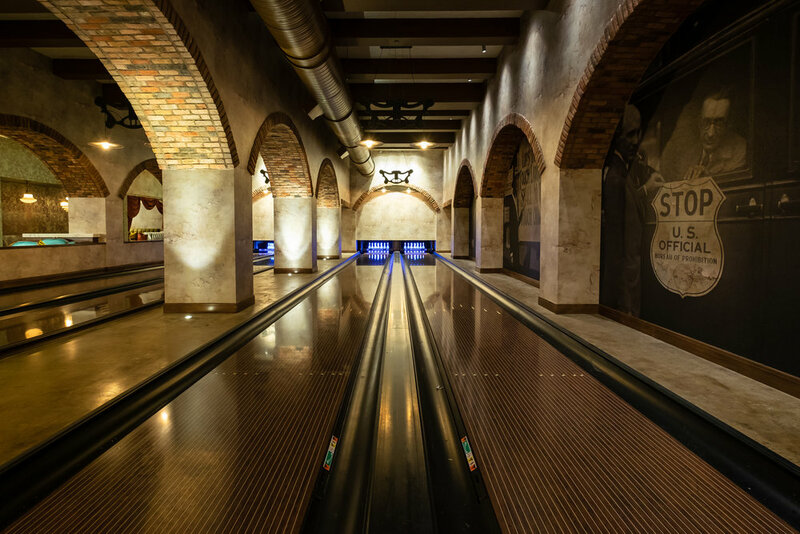 Head back to the Omni Louisville for drinks and late night bowling at their in-house speakeasy, Pin & Proof. We won’t tell you where it is (that’s part of the fun), but we will say that they make a mean old fashioned. And it’s definitely one of the most unique and innovative bowling alleys we’ve seen in awhile! Brunch and sunday morning is like peanut butter and jelly. It just makes sense. So start your Sunday morning at Porch Kitchen & Bar, where they dish up a delightful mix of decadent comfort food and fresh and healthy cuisine. Order a glass of the Lean Green to counteract their “Everything” Cake Donuts, and then try their Egg White Omelet or Quinoa & Green Veggie Scrambled Eggs… all of it is delicious! Let your food settle for a bit, then make a b-line for the Louisville Mega Cavern, home to the world’s only fully underground zip line - the Mega Zip! You’ll fly through six underground zip lines, scale two challenge bridges, and learn the history of this man-made cavern. There’s over 17 miles of underground passageways deep beneath Louisville, and it’s truly a marvel to witness - especially by zip line! Chances are you’ll have worked up an appetite after braving the Mega Zip, and we know the perfect spot! 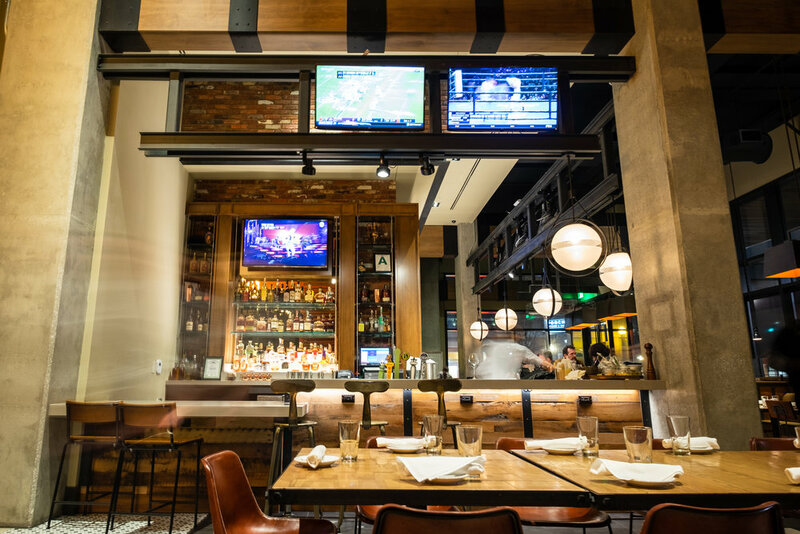 Indulge in some fried chicken and fixings at The Eagle, in the trendy and eclectic Highlands neighborhood. Make sure you try their Spoon Bread and Mac & Cheese, and if it’s a nice day, sit outside on their patio! After you’re done with lunch, take a walk along the Highlands neighborhood, where you’ll find several murals, local bars and shops, and picturesque tree-lined streets with colorful (and historic) homes. 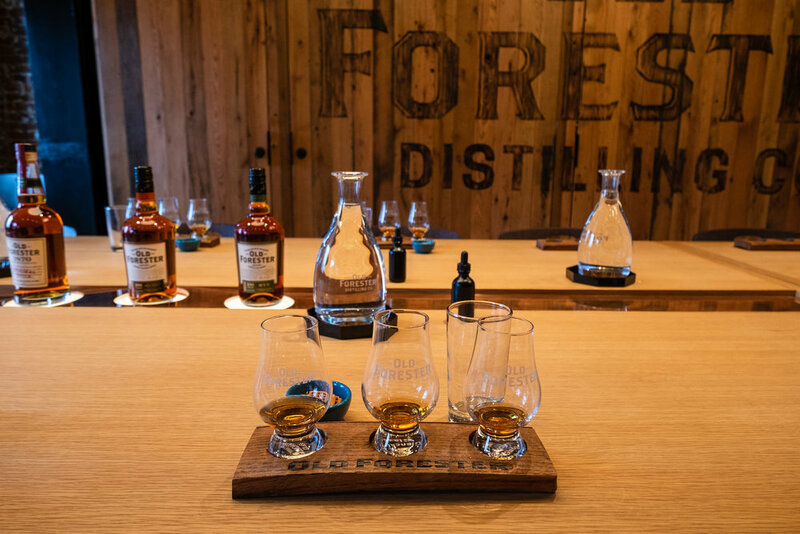 This 48-hour itinerary is barely scratching the surface of all that there is to do in and around Louisville, but it’s a great place to start. Leave a comment and let us know what we’ve missed, and what we should do when we return!